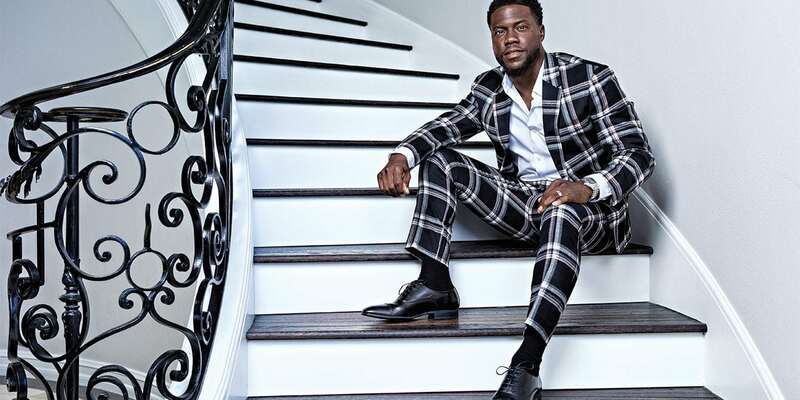 Kevin Hart has 62.4 million Instagram followers. “Grind time, baby!” Kevin Hart is ready for the day. In fact, he’s pumped. On this particular morning in early September, Hart’s about to plug the hell out of his new movie, Night School, on morning radio and television in Atlanta. 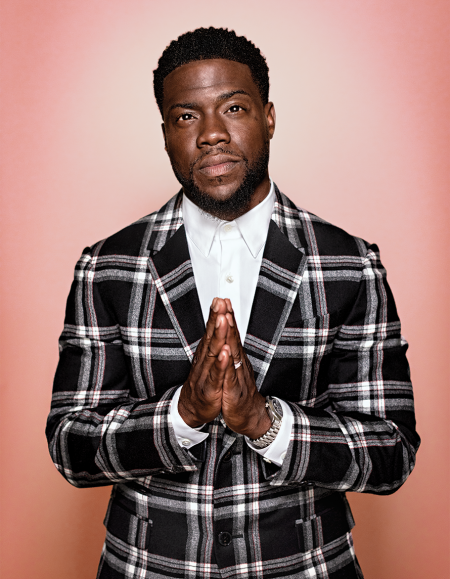 The comedy, which he cowrote and stars in opposite Tiffany Haddish, is about to kick off its promotional tour in earnest ahead of its Sept. 28 release but Hart is getting a head start right now with a post to Instagram Stories, speaking directly to his 62.4 million followers. 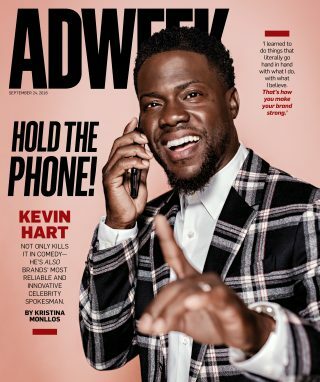 “You know nobody does the promo like your boy K-Hart,” he says into his phone, his voice equal parts gruff and velvety. It would be an outright boast if it weren’t completely true. The 39-year-old comedian-actor-producer-athlete-CEO has achieved success far beyond the bounds of ratings or the box office, in large part by putting his own savvy twist on even the most ordinary forms of promotion. And this time he’s not just promoting any film but the first theatrical release from his production company, Hartbeat Productions, so it has to go not just well but off-the-charts amazing. He should be comforted, though, knowing he’s on a hot streak. For example, with Cold as Balls, a comedy interview series for Old Spice that’s now in its second season. Hart and his team at his comedy platform, Laugh Out Loud (LOL), had cooked up the concept of hosting a talk show featuring sports stars being interviewed in a locker room, but with him and his subjects sitting in side-by-side ice baths, as if they’ve just played a big game, for the duration of the conversation. Seeing the sponsorship opportunities the concept presented, he and his team reached out to Wieden + Kennedy and Old Spice, and an ongoing relationship was born. 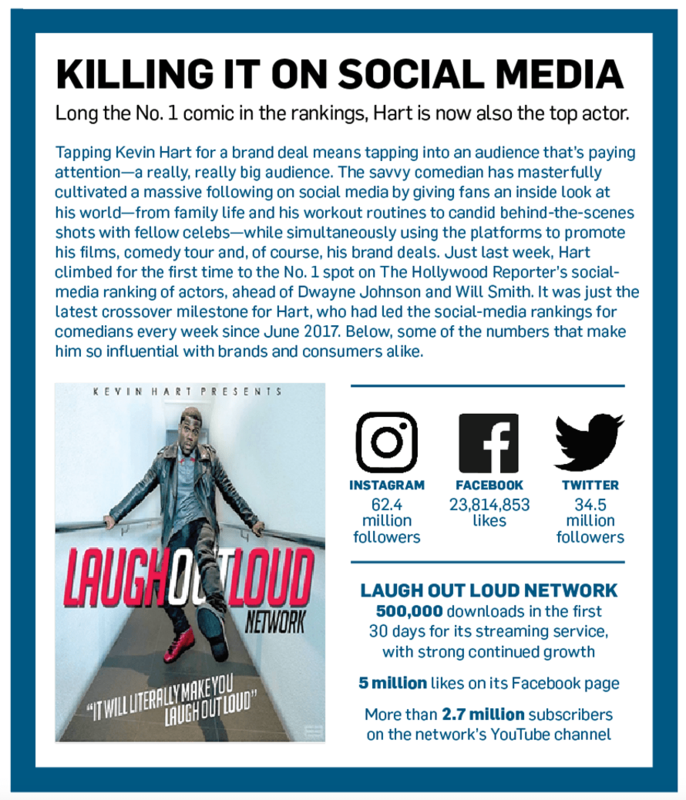 (Check out 3 Brands That Enjoyed a Huge Bump on Social Thanks to the Kevin Hart Effect.) You watch the interviews not only to see Hart ask your favorite athletes the tough questions—he’s a surprisingly great interviewer—but also to see how long he could possibly handle sitting in the freezing water. Hart also has a hit on his hands with Lyft Legend, in which he dons an old-man disguise to trick passengers into crass yet intimate conversations (it too is on Season 2). One of those partners is Tommy John. Hart not only stars in campaigns and designs underwear for the brand but has also invested in it. “One of the things he said, he was like, ‘Tom, I don’t want to be a Nascar. I don’t want to have 35 brands plastered all over the hood of my car. I only want to work with a handful of brands I believe in, wear or use,’” says Tommy John CEO and founder Tom Patterson, adding that this selectivity made him much more comfortable with allowing Hart to invest in the brand. The trust has paid off: Hart has starred in three films for Tommy John, delivering over 6.5 million views via Hart’s and Tommy John’s digital channels. 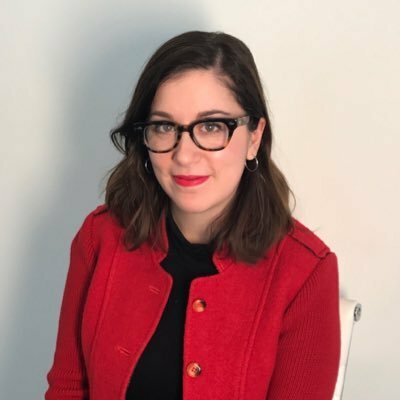 The videos also yielded a 270 percent lift and recall on YouTube and an almost 100 percent lift in brand awareness, notes Patterson. Still, there have been some serious bumps along the way, like last year’s scandal surrounding the revelation that Hart cheated on his then-pregnant wife, Eniko Parrish. Soon after, another woman came forward in what Hart described at the time as an extortion attempt designed to capitalize on his infidelity.